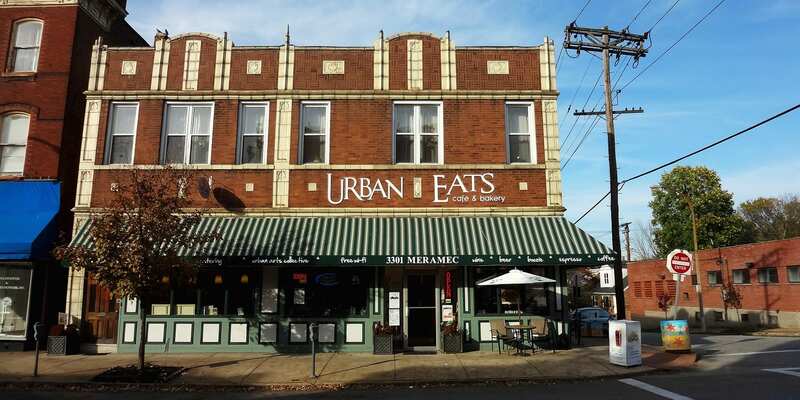 The Dutchtown Community Improvement District Board of Directors holds their monthly meetings at 5:30pm on the fourth Thursday of every month at Urban Eats Cafe. The board further discusses the activities of the committees and votes on various matters. While voting is restricted to board members, all are welcome to attend the meetings and learn more about the CID in general. Read our post to find out more about the CID and its committees. See more Dutchtown and Dutchtown CID events.